Ian West/PA Archive/Press Association ImagesLady Tina Green, left, with daughter Chloe. Billionaire retail proprietor Lady Tina Green has written to MPs to deny she ever made a £3.5 million ($4.9 million) loan to Dominic Chappell, who bought BHS from the Green family for £1 last year. Chappell told MPs last week that he had invested £10 million in BHS after taking £7 million out through a property deal. He said the £10 million came from a £6.5 million “hold harmless payment” from Sir Philip Green — a payoff to get Sir Philip off the hook after backing out of a property deal — and a £3.5 million loan from Tina Green to Retail Acquisitions Ltd, the vehicle Chappell bought BHS through and is the majority owner of. She adds: “For the avoidance of doubt, neither has my husband.” Lady Green is the official owner of the retail empire of her husband, Sir Philip Green. Monaco-based Lady Green holds the family shares through Jersey-based vehicle Taveta Investments. Lady Green’s letter calls into question much of Chappell’s testimony before MPs, which included the assertion that Sir Philip personally blocked the sale of BHS to Sports Direct billionaire Mike Ashley upon learning of the deal and called in administrators shortly after. This would surely qualify as a “personal business dealing” with RAL, which at the time owned BHS. 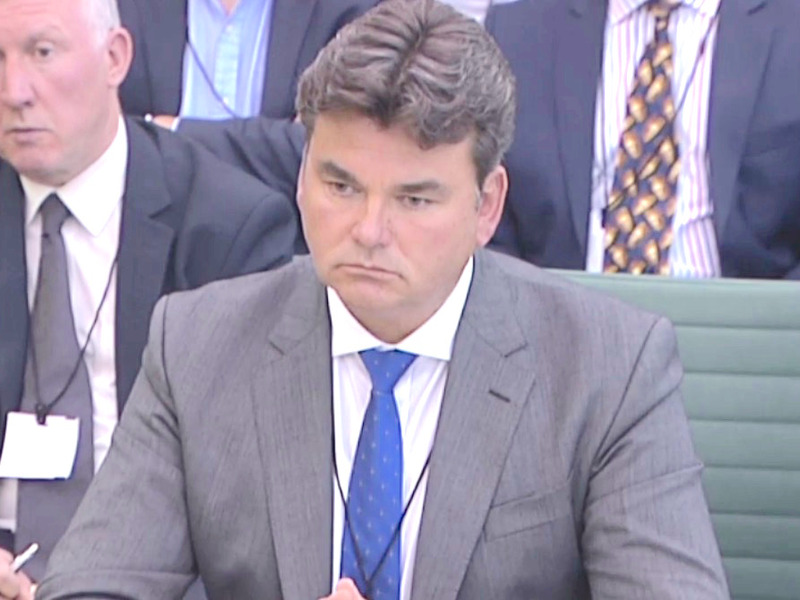 Chappell, a twice bankrupt former racing driver with no prior retail experience, was called a “Premier League liar” by BHS’s former acting CFO Michael Hitchcock during a session of the inquiry last week. Chappell later defended himself, insisting he acted only in the best interests of the department store. Sir Philip is due to give evidence to MPs on Wednesday, although his appearance is now in doubt. The billionaire threatened over the weekend not to attend the inquiry unless co-chair Frank Field MP resigns. Sir Philip made the threat after Field said he “would laugh” if Sir Philip offered less than £600 million to settle BHS’ pension deficit. The actual deficit of the scheme is estimated to be around £275 million but the so-called “buyout” value, which calculates how much and insurance firm would charge to buy the scheme, is £571 million. 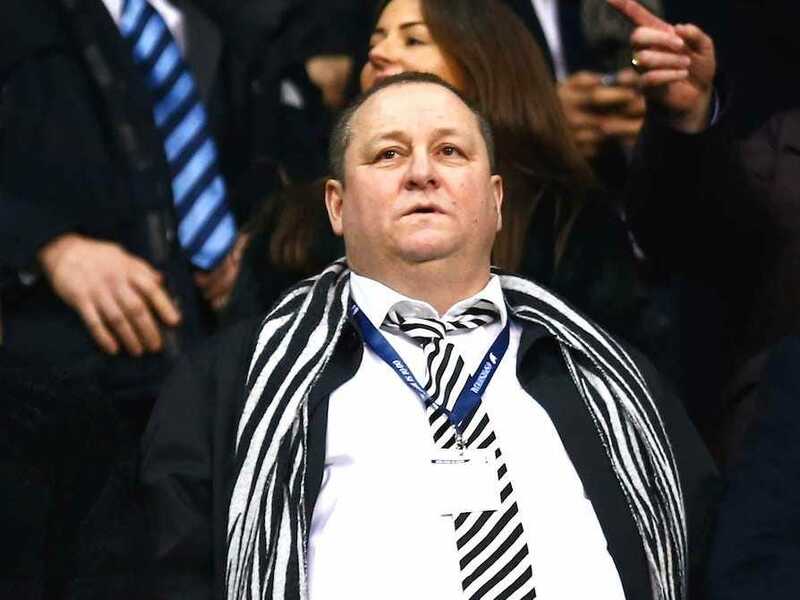 Meanwhile, Sports Direct owner Mike Ashley has made a third bid for BHS, despite the fact that the official administration auction has already concluded unsuccessfully. The Financial Times reports that Ashley’s representatives wrote to administrator’s Duff & Phelps asking to “reopen a further dialogue about our rescue plan for BHS” in a letter over the weekend. The letter reportedly concedes the whole store can’t be saved but argues some jobs still can be. GettySports Direct owner Mike Ashley has made another approach for part of BHS. BHS went into administration in April, putting 11,000 jobs at risk. Its pension scheme has collapsed into the state-backed “pensions lifeboat,” with an estimated deficit of £275 million. The department store was owned by Sir Philip Green from 2000 to 2015 when it was sold to Dominic Chappell’s Retail Acquisitions Group. As well as the joint Work and Pensions Select Committee and Business, Innovations, and Skills Select Committee inquiry, the BHS collapse is being probed by the Serious Fraud Office and the Insolvency Service.